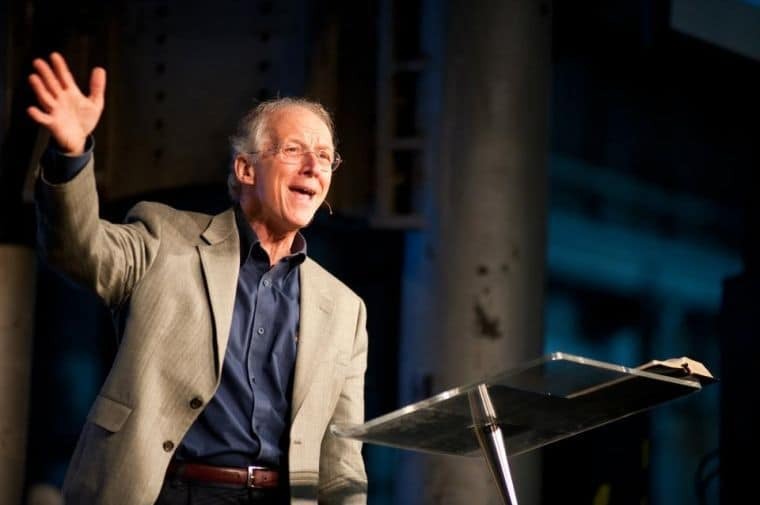 Should John Piper Have Changed the Words to ‘Great Is Thy Faithfulness’ ? Recently, writer and preacher John Piper spoke at a Gospel Coalition conference, and the worship team there decided that the classic hymn “Great Is Thy Faithfulness” would be a good choice to follow his remarks. However, Piper decided to make some changes to the classic song. He said that he emailed the worship leader to see if it was OK to make changes to the song. As Christianity Today points out however, in adding the verses, he may have undermined the original writer’s intention. Thomas Chisholm, who wrote the hymn, was Methodist, meaning he probably held Wesleyan-Arminian views. Piper, famously, adheres to the more Calvinistic brand of Reformed theology. The idea of changing the writer’s original theological intentions has rubbed some theologians the wrong way. 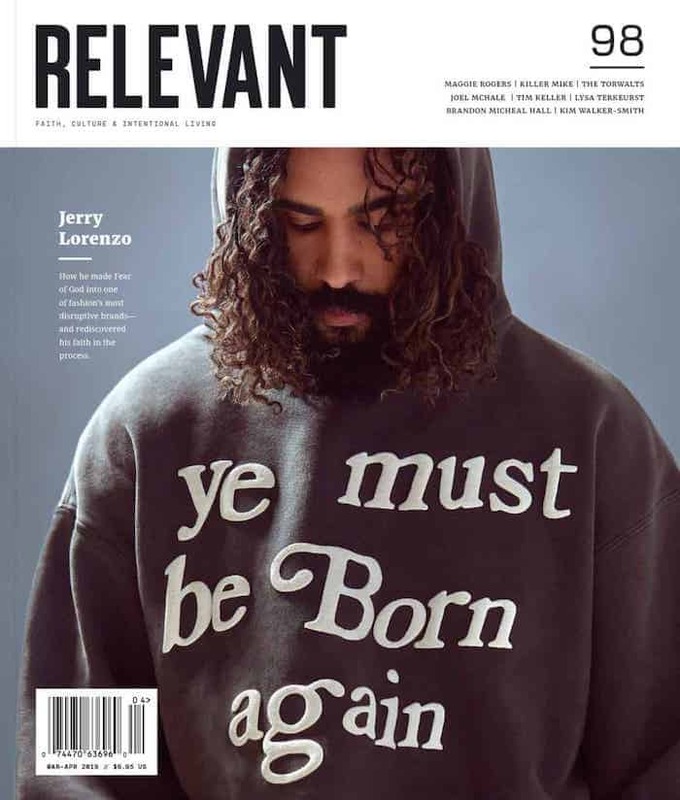 Christianity Today tracked down some leaders who weighed in. You can read more of the responses here.